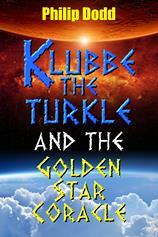 The Kindle Version of my new book, Klubbe the Turkle and the Golden Star Coracle, is now visible and available to buy on Amazon. The Paperback Version will be available on Amazon soon. It is available already on Lulu. Two paperback copies of my book are available to be won in a Booklikes Giveaway, open to members Worldwide. The Giveaway began on Monday, 13th, April, 2015, and ends on Wednesday, 13th, May, 2015. On the planet Ankor, Klubbe the turkle lives as a hermit. A marine mishap inspires him to be an inventor. His inventions and explorations change his life, his entire planet. Turkles are close cousins of turtles. Unlike them, they have yellow golden skin and back shells, walk on their hind legs, have the gift of language, and the ability to create their own culture. The life of Klubbe may read like a light-hearted science fiction story, but it actually happened to him. Princess Corka thinks his invention is sublime. Ubbtosh, the pyramid priest, promises to guide him to the core of the cosmos. In space, there are no sign posts, he fin ds, but there are other beings. And on Ankor, there are mysteries to be solved. Is the Great Glom more than a myth? 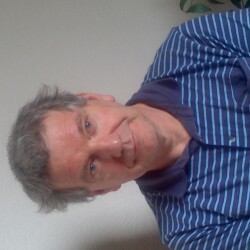 And what about the Great Archy Eopta?